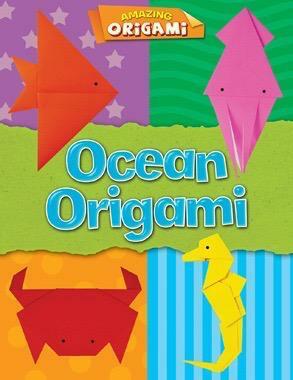 In origami, a square of paper means endless possibilities. 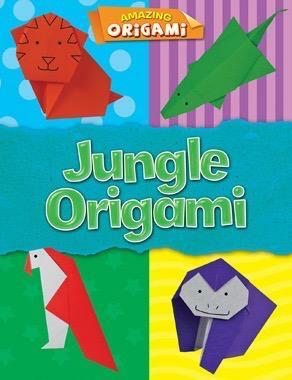 Within a few minutes, the right folds can create animals as large as a lion or rhino or one as small as a tree frog. 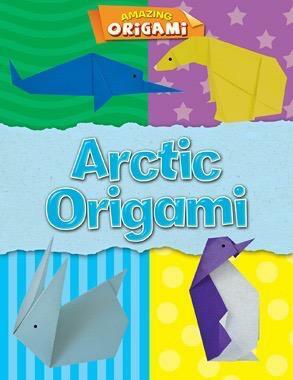 This latest installment in the Gareth Stevens origami library appeals to readers who love both animals and making art, including projects that create animals from the jungle, desert, woodlands, ocean, and arctic. 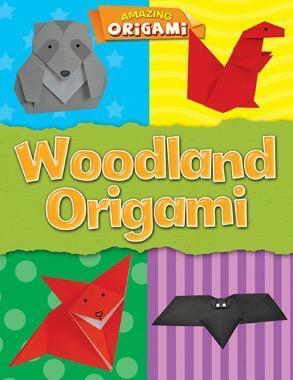 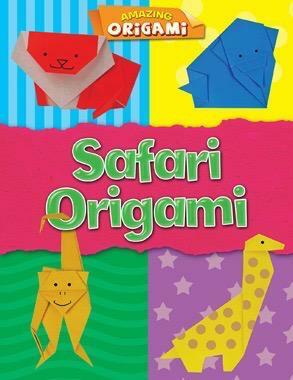 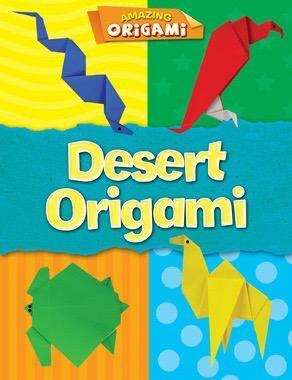 Rated from easy to hard, the projects in this series can make an origami artists out of readers of all abilities!